Are you wondering how to celebrate Earth Day this year? One way is to put your dollars into brands that support environmental initiatives and products that are made sustainably. But where should you start?? Well that’s where we come in. 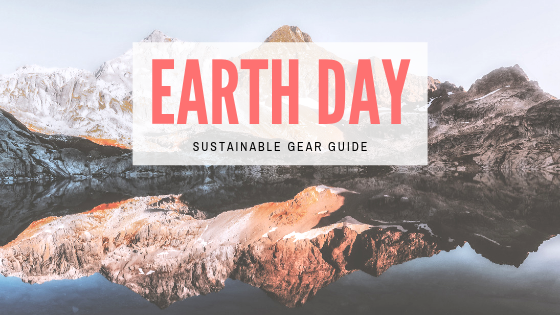 We’ve compiled a list of sustainable gear and environmentally minded brands so that you can do you part in supporting a healthier planet. It’s time to move away from single use plastics so what can you do? 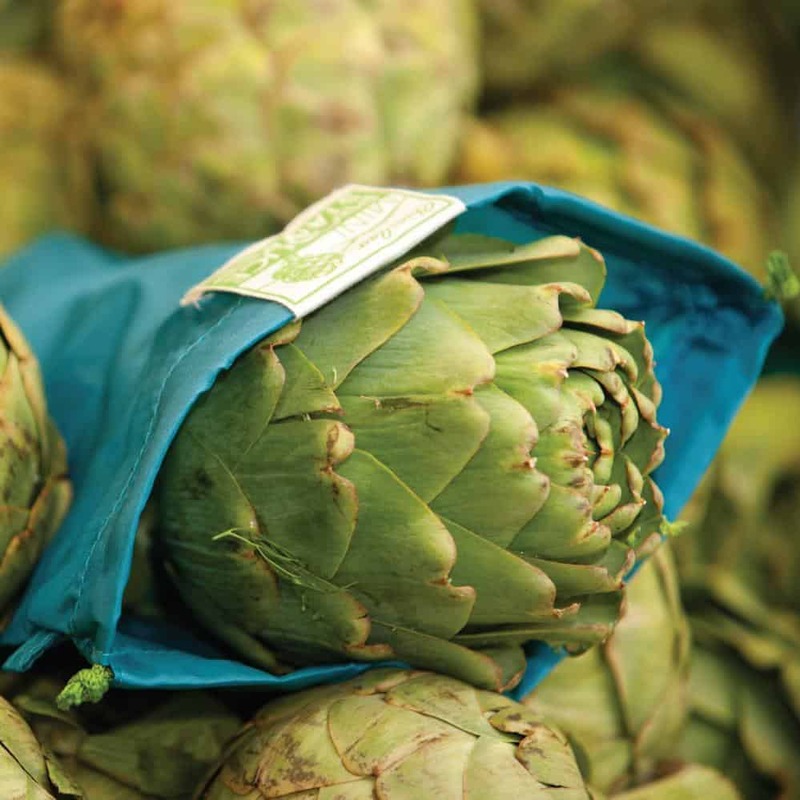 Choose reusable products instead that reduce the amount of waste and recycling generated. Stop throwing out plastic forks and spoons and bring a reusable utensil with you to work, on the trail, or when you’re traveling. Go for a three in one, spoon, fork and knife, and you’ll always be prepared. 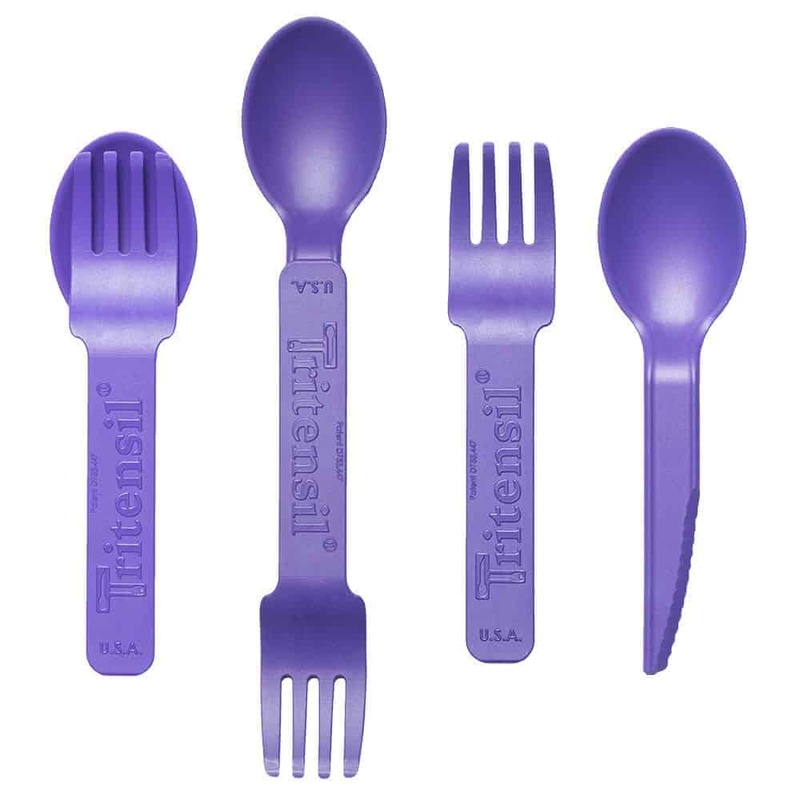 Tritensil – This is the perfect utensil set for backpacking, travel, or just keep it in your backpack or purse for when you need it. It includes a fork, spoon and knife that’s capable of cutting a steak. It is dishwasher safe, BPA free, and has a lifetime warranty. They’re extendable too, making scraping the bottom of a backpacking meal pouch a breeze. The regular extends to 10.5 inches and the mini extends to 7.75 inches. As a bonus, this utensil set is made in the USA. 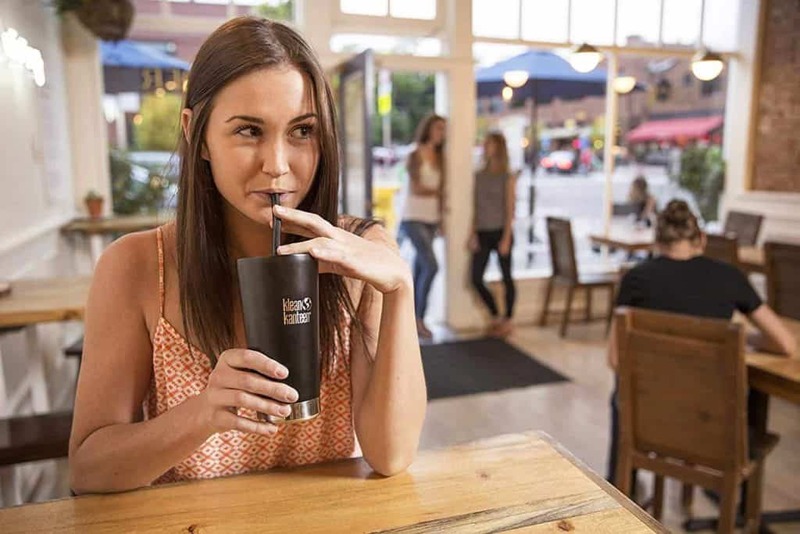 Klean Kanteen Straws – Forget paper and plastic straws and keep this handy Klean Kanteen stainless steel straw nearby for smoothies or iced coffee. It has a removable silicone flex straw tip. It’s dishwasher safe and includes a palm fiber straw brush for easy cleaning. Next time you go to the grocery store make sure you bring your reusable ChicoBag. 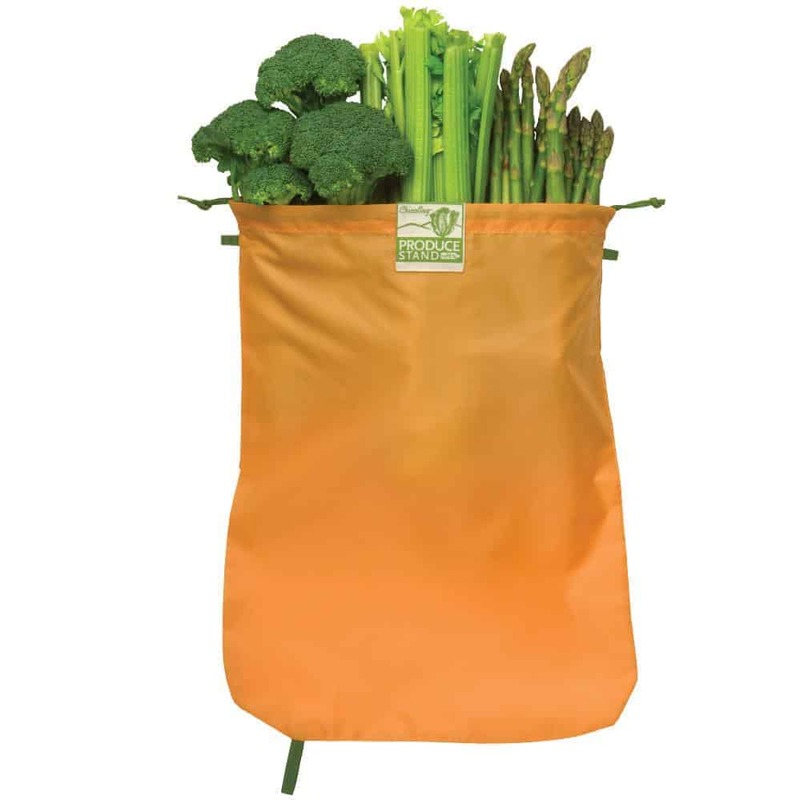 These shopping bags are great for trips to the grocery store or farmers market and they pack into a tiny stuff sack for easy storage. Keep one in your car, purse, or jacket pocket. 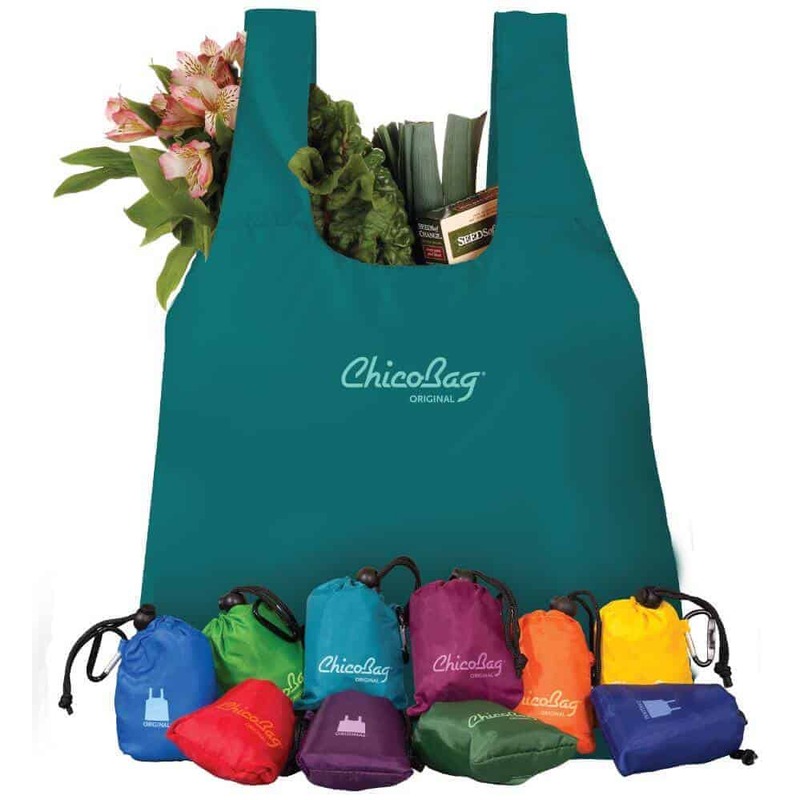 And if you want to go the extra mile, pick up a ChicoBag reusable produce bags for all of your fruits and veggies! 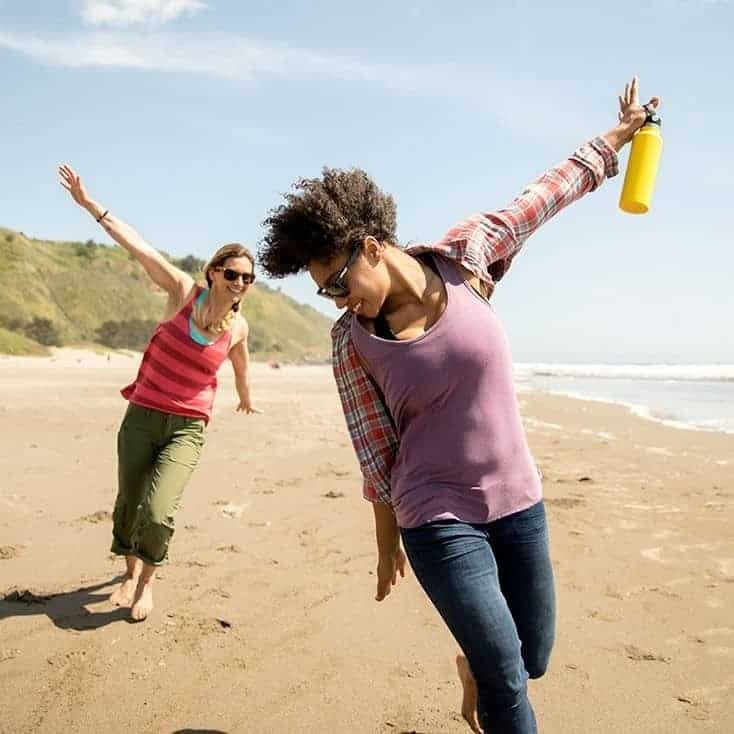 Grab a Nalgene or Hydroflask to replace plastic water bottles. My Nalgene goes everywhere I do. It’s durable, easy to clean, and the measurements on the side are helpful to keep track of how well you are staying hydrated. Hydroflask’s do an amazing job at insulating hot and cold liquids. Pick up a coffee mug for all your favorite hot drinks or a bottle for ice cold water on hot summer days. Instead of getting a six pack or glass bottles or aluminum cans, opt for a growler refill of beer. Just head to your favorite brewery and have them fill it up with a delicious brew. This is an easy way to cut down on the amount of glass or can recyclables and support your favorite local brewery. 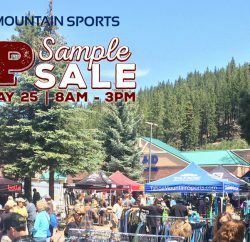 Most trail races have gone cupless and no longer give out paper or plastic cups at aid stations. 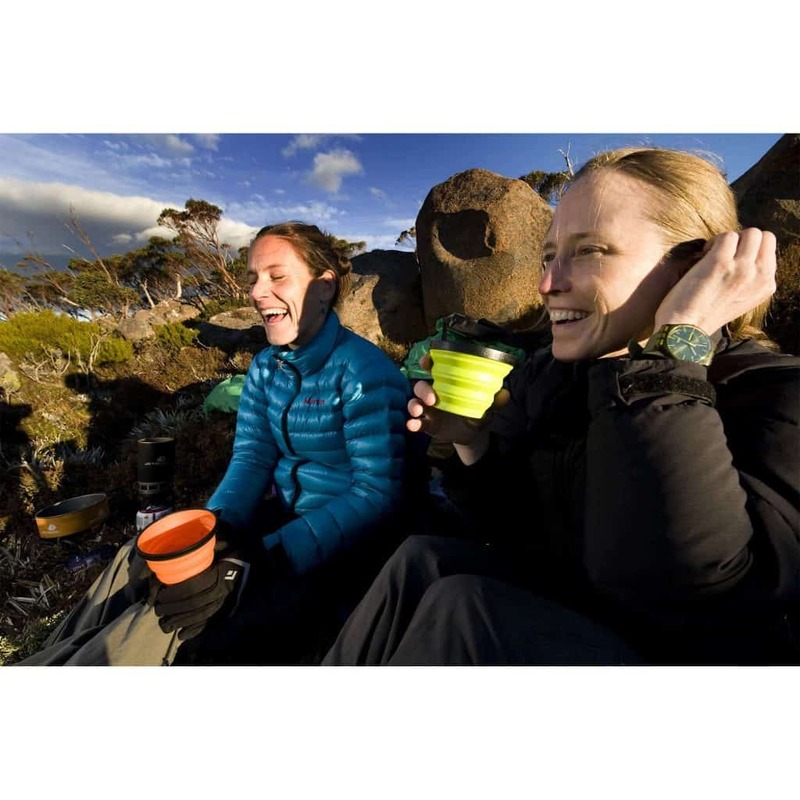 If you’re a trail runner, a light and compact reusable cup is a must have! The Sea to Summit collapsible X Cup is perfect for long races. It collapses flat and fits nicely in a running vest or pocket. 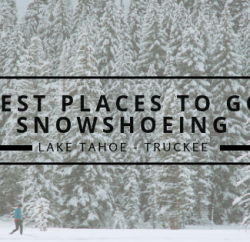 We also love it for backpacking and hiking. Harness the power of the sun and choose renewable energy when possible. Do you have a junk drawer full of old batteries? 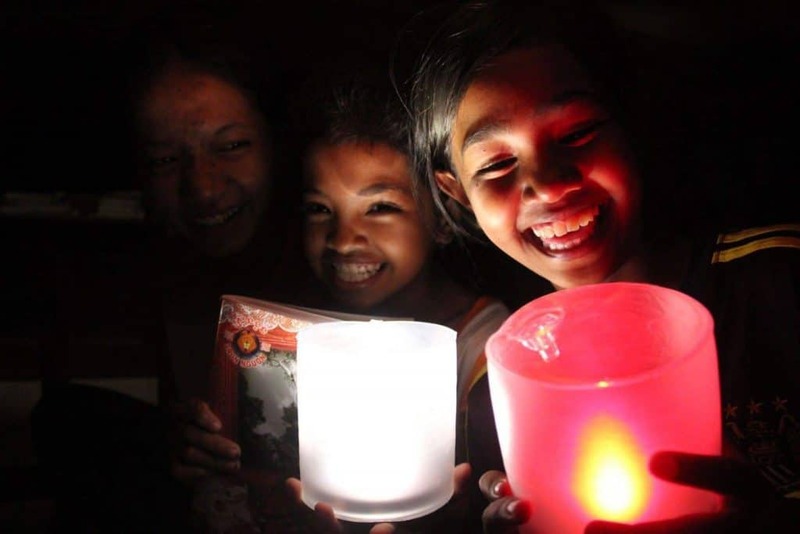 Well here’s one way to cut down on that waste, a Luci Lantern. These solar powered lights are perfect for camping, around the house, or emergency uses like a power outage. Keep them in a window and they’ll be ready when you need them. 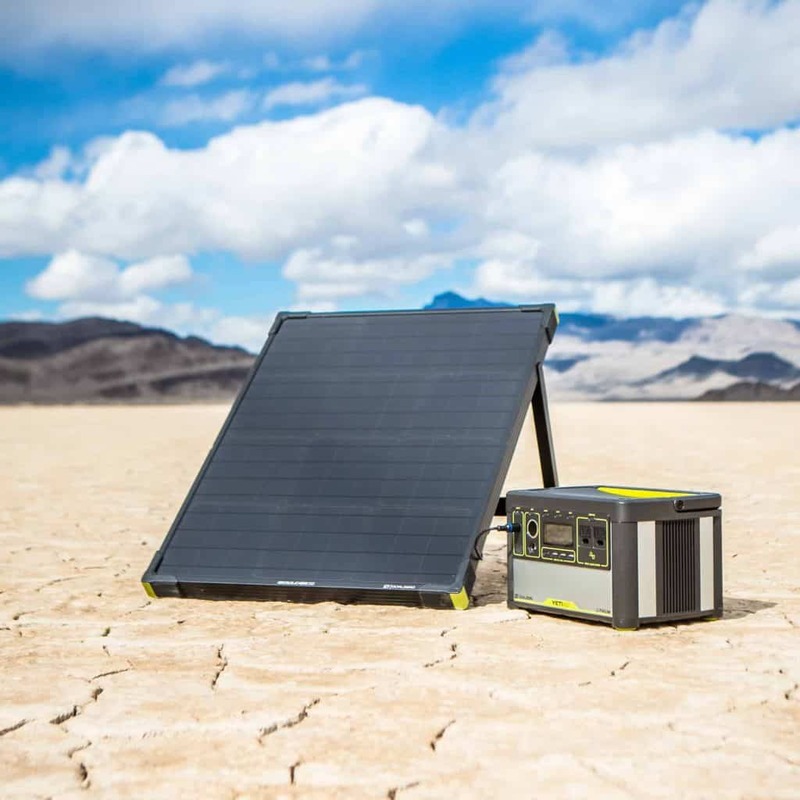 Goal Zero has a variety of solar offerings from solar panels to lights and accessories. They make portable power accessible whether you’re on the trail or on a road trip. They also have back up power solutions for your home that are convenient and cleaner than gas generators. Patagonia is leading the way for environmental activism, corporate responsibility and sustainability in the outdoor industry. The company has made big commitments to producing products sustainably: they plan to become carbon neutral across the entire business, including their supply chain, by 2025 and to use only renewable or recycled materials in their products by 2025. Their vision also extends beyond production. 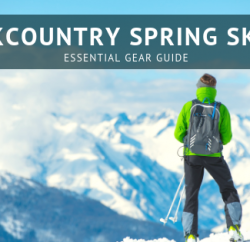 They believe that gear should last; it should be functional and durable. This concept alone can have huge carbon emission savings. To this end, they’ve created a Worn Wear program to promote recycling, repairing, and reusing products that haven’t reached the end of their lifespan. 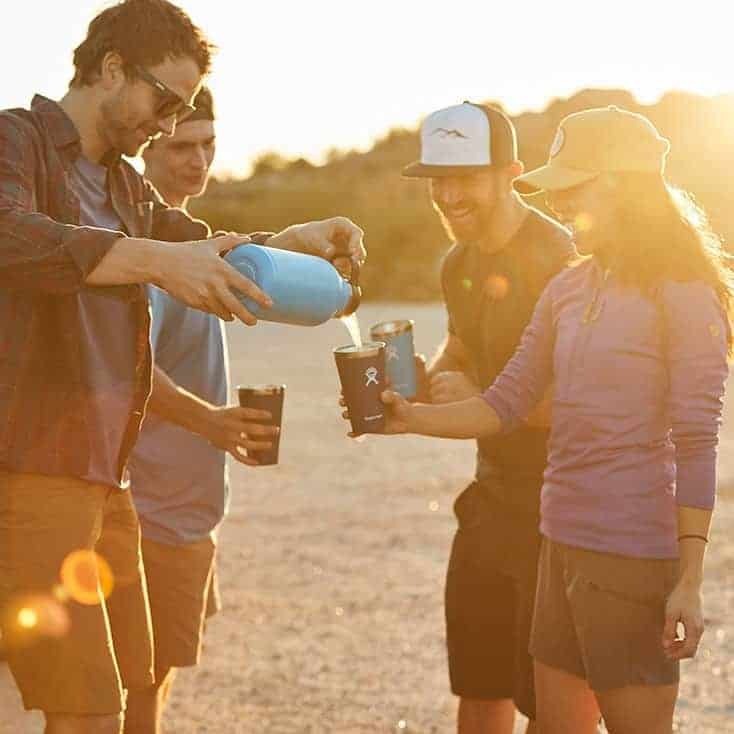 Patagonia doesn’t stop there, they also are heavily involved with environmental activism and support many non profits and grassroots activists that fight for the health of our planet. Their Action Works program even connects individuals to organizations they support so that you can get involved with a local climate advocacy group near you. This German company creates high quality, function driven mountain safety equipment and apparel. They strive to protect the environment by working with the Partnership for Sustainable Textiles, participating in global charitable projects with the European Outdoor Conservation Association, and employing the highest standards of protection for wool production. Ortovox works closely with farmers in Switzerland and Tasmania to source high quality Swiss and merino wool for their mountain apparel. Because wool is so central to this brand, animal welfare is a high priority. Their Ortovox Wool Promise protects the animals, people, and land involved in the production of wool. Using the Responsible Wool Standard as a framework, this standard extends protections by focusing on animal welfare, farm management, land management, slaughter, and transport. Ever wonder why Swiss wool is used instead of down as the filler in their insulating pieces? There are a variety of comfort advantages such as odor resistance, temperature regulation, and moisture regulation but for Ortovox, it also means good environmental practices. Using Swiss wool cuts down on transport and supports regional mountain farming, stimulating the economic growth of European sheep farms. Prana is all about protecting people and places with sustainable clothing. They have clear sustainability initiatives which include using organic cotton and recycled wool and partnering with Fair Trade, Responsible Down Standard, and Blue Design. As of spring 2018, they are using 100% organic cotton. This prevents farmers from exposure to harmful chemicals, significantly cuts down on water use, and improves soil biodiversity for healthier lands. They also reduce environmental impact and waste by using recycled wool in many products. 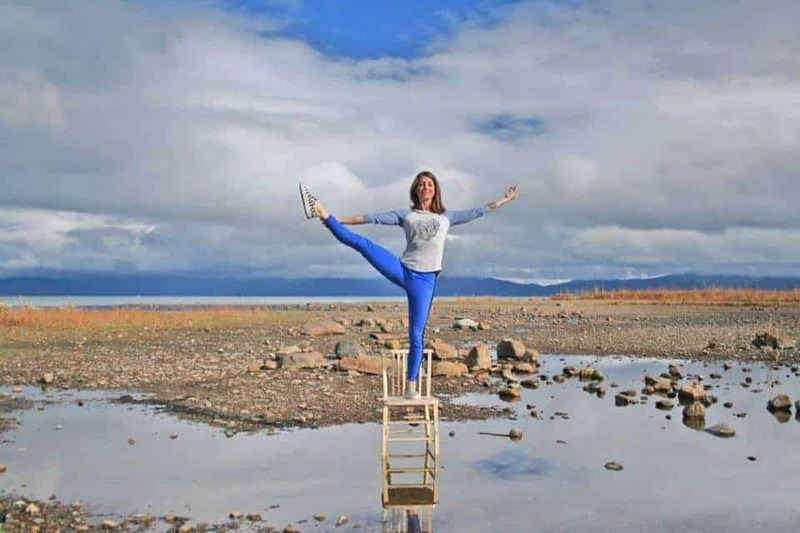 Carve Designs is committed to domestic manufacturing and uses factories in California to produce a large portion of their swimwear and activewear. When they can’t produce at home, they establish close relationships with overseas factories to ensure worker welfare and a transparent supply chain. They are dedicated to producing sustainable swimwear and clothing and are a member of the Sustainable Apparel Coalition, a leading alliance for sustainable production. They use sustainable fabrics whenever possible like organic cotton, modal (carbon neutral and biodegradable fabric made from Eucalyptus trees) and tencel (carbon neutral and biodegradable fabric made from Beech trees). Picture Organic Clothing has been making organic, recycled, and bio sourced products since 2008. They are committed to being an eco minded company and each piece is carefully thought out and designed with it’s life cycle in mind. They create mindfully using organic cotton, recycled polyester, and production scraps from partners. All technical products are made from at least 50% recycled polyester from plastic bottles, that’s 50 bottles in one jacket! They use only organic cotton which produces 94% less emissions than conventional, uses less water, and promotes biodiversity. They also avoid harmful chemicals whenever possible and all water repellent treatments are PFC free. Have you ever wanted to see where your ski jacket was made? With Picture you can by using an interactive map on their website that let’s you “visit” the factories they work with and learn about each one. They also have a handy CO2 emissions simulator that helps you determine the carbon impact of a specific garment your own or plan to buy. Want more? Click below for Some Thoughts on Living Lightly for a Gear Addict from TMS Ambassador Coral Taylor.